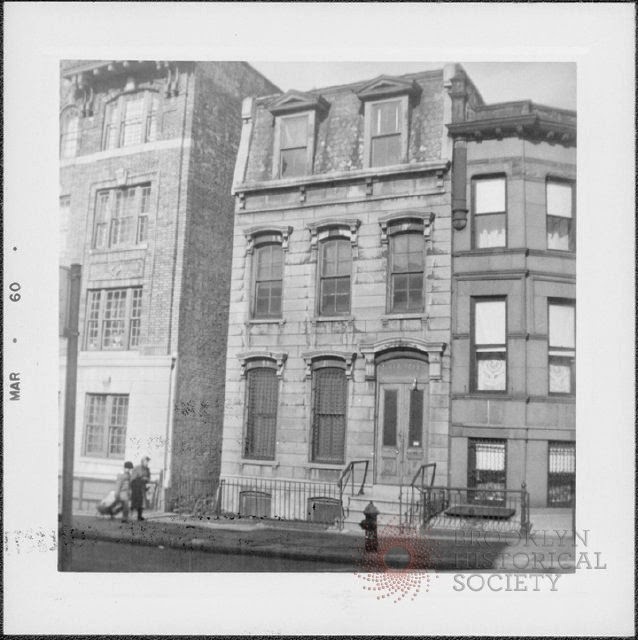 315 8th Street, currently operating as the Templo Unido de las Asambleas de Dios, was once home to the Pequod Tribe of The Improved Order of Red Men, a fraternal men's club with roots tracing back to the Revolutionary War secret society The Sons of Liberty. The Society of Red Men was founded in 1813, and by '34 became The Improved Order of Red Men. By the late 1800s, the order was largely functioning as one of the nation's countless working men's fraternal organizations. As its name implies, the Order maintained a pseudo- Native American bent (reminiscent of Baden Powell's scouting lingo), and by the 1970s it adopted a nominal charitable support for Native-American welfare. At its heart the order has an extreme right-wing, anti-government ethos, though many tribes seemed to operate more as conservative-in-nature drinking clubs, with philanthropic activities, than overtly political organizations. 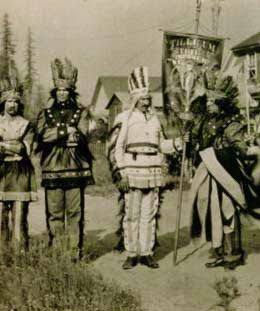 The Order of Red Men was open to whites only until the 1970s. In the 1920s, the national membership was half a million strong, but by the seventies membership hovered around thirty thousand. Its strongest presence today, fittingly enough, is in Texas, and its national headquarters are based there, in Waco.
" 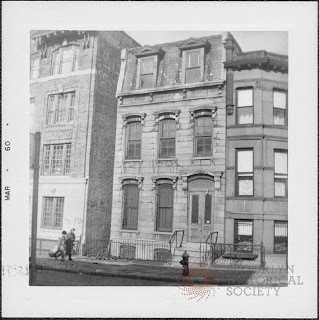 (The) Pequod Tribe, 294, meeting at Red Men Hall, 315 8th St., Thursday evening, adopted a class of 20 palefaces."